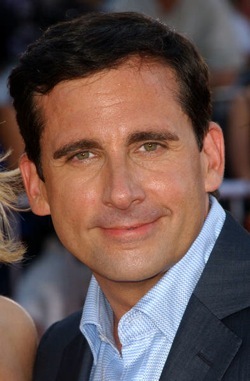 Steven John "Steve" Carell (born August 16, 1962) is an American actor, comedian, producer, writer, and director. He voiced Dan Gillick in the season 24 episode "Penny-Wiseguys". Modified on January 17, 2018, at 17:44.